Liz Knowles is a fully qualified physiotherapist registered with the Health Professional Council and Chartered Society of Physiotherapy. 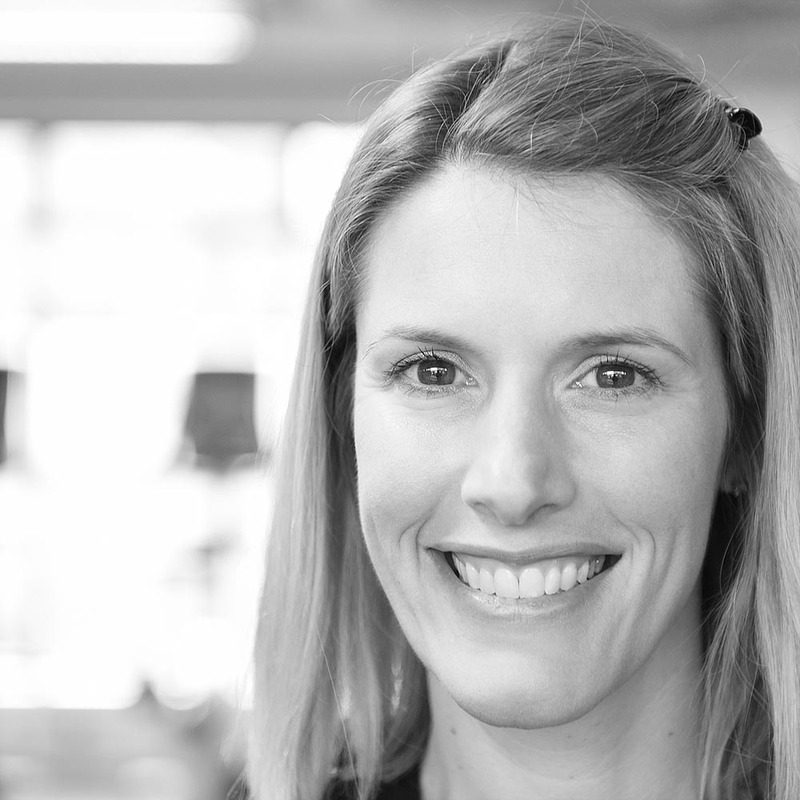 Splitting her time between working with an NHS team and seeing private clients, she is a qualified Stott Pilates instructor, has an MSc in Pain and is a mum of two. A specialist in Ante and Postnatal health, Liz recognises the wide range of issues, complications and niggles which can affect the musculoskeletal system during pregnancy, post pregnancy and throughout life beyond pregnancy. Qualified to assess and diagnose, Liz provides hands on treatment, expertise and practical advice. Her relaxed approach and friendly manner mean she’ll make you feel comfortable, at ease and empowered. If you’d like to find out more about how Liz works and how Pilates or Physiotherapy could help you, please get in touch. I have read, understand and accept the privacy statement on lizknowles.co.uk website regarding the collection, use and storage of my personal data. Please note liz will not be able to accept you into her classes, for physiotherapy or other sessions as this information is essential for insurance purposes. Liz Knowles: MSc HPC CSA. As a fully qualified physiotherapist, Liz uses a range of techniques to address and alleviate a myriad of symptoms. From the physical stresses of pregnancy to postnatal alignment, injury and general wear and tear, Liz uses mobilisation and massage to loosen, unlock and restore your body. The Holistic Core Restore® 'Everywoman' programme consists of 12 wonderful weeks of movement, nutritional guidance and education regarding your pelvic floor, core, fitness and wellness, whatever your stage of life. I will take you through a six week programme as part of a small group, and then you can continue for a further six weeks from home with full support from me as you continue your journey towards perfect pelvic health! Liz’s Pilates classes are designed to make you feel good without exhausting you. Whether you’re expecting a baby, are a new mum, you’re struggling with a hectic work/life balance or you’re starting to feel your body’s not quite keeping up with you, taking up Pilates can help you feel energised, rebalanced and can generate an overall sense of wellbeing. The Pregnancy Pit Stop is a tailored pregnancy physiotherapy assessment. The significant changes which the body goes through during pregnancy introduce the potential for lots of new aches, strains and pains, which Liz can help you avoid or alleviate. As well as discussing and identifying any current issues, she will also provide techniques to ease joints and muscles, plus a range of pregnancy safe exercises to aid health and fitness throughout pregnancy. The Mummy MOT is a specialist post-natal assessment recommended for all women following delivery – whether 6 weeks postnatal or many years after. Already part of every new mother’s standard post-natal rehabilitation in France, Liz will assess the strength and function of your tummy and pelvic floor muscles and devise a tailored post-natal recovery plan to help prevent ongoing childbirth-related complaints. Rest assured, we won't pass your details onto anyone else. A Pilates course designed to gently and safely help you through your pregnancy by reducing aches and pains, improving posture and preparing your body for the birth of your baby. A friendly Pilates course with other new mums. Designed to aid recovery from birth and pregnancy this class is relaxed and safe -and you can bring your little one along with you. 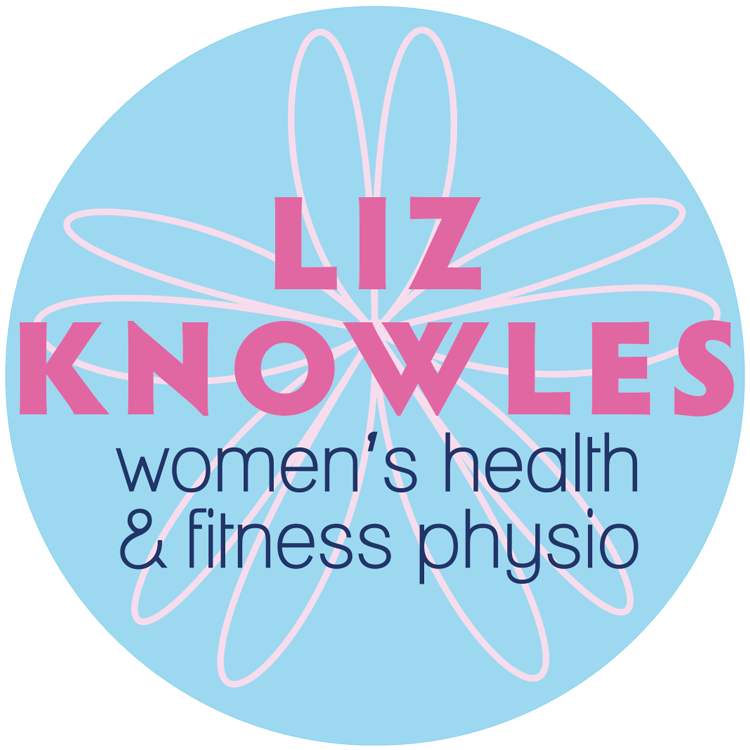 For news, info and more, follow @lizknowlesphysio on social media.